How storytelling can help your company to develop own brand? 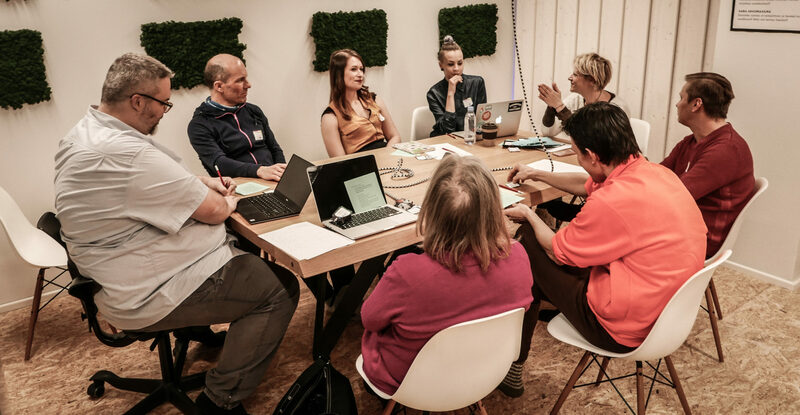 On 22nd of November 2017 Storytelling workshop was organised in Oulu at Co-work OP Lab. The event was targeted to creative entrepreneurs living in the Northern Edge. For people outside Oulu region, we offered online connection. The main theme was to learn how storytelling could help improve or even create company`s own brand, new products and services. 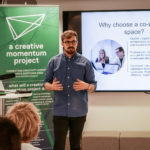 The event was opened by Timo Puukko, Lapland UAS and Miikka Niemelä from Co-work OP Lab. 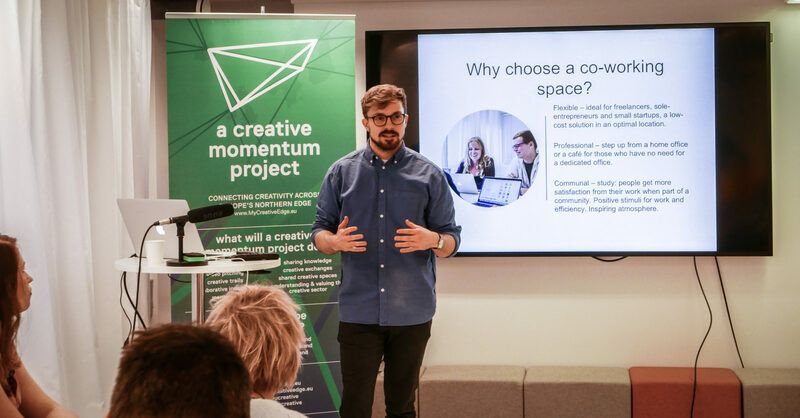 Miikka was having an introduction to the concept of Co-Work OP Lab, a co-working space opened just recently in the city centre of Oulu. continue consuming and exploring stories. Afternoon section was concentrating on workshopping. The facilitator Elina Stoor from Lapland UAS was giving participants concrete tools to design and develop their own stories. In total 8 people took part on location workshop and 8 people signed in online. On the 2nd day the project offered online and on location personal consultation for selected participants. 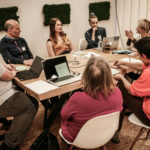 There was in total 5 entrepreneurs having consultation from the creative team consisting professionals on storytelling, screenwriting, marketing and media business. Timo Ranz from PolarBearPitching was taking part of the on-location consultation. He was looking for some guidance on developing a story-based marketing. One of the participants were also David Pierce from Black Hole Studio, Ireland. It seemed there was great interest towards the private consultation. We are happy to organise similar events also in the future.